As parents and educators, we know there’s a balance when working with those who may depend upon us. We want to be their friends, but that’s not our only role. There is a boundary — the hardest one to find — between being a friend and being an effective role model and guide. The same is true with Boards and governance. It’s not necessarily about being liked, it’s about being effective. While my most recent experience is as a Trustee with the West Vancouver Board of Education, my comments are applicable to Boards in general. I also don’t claim to have answers nor have I conducted exhaustive research; these are personal reflections. It may be important for Boards and the senior teams they work with to have their goals and objectives align, but this doesn’t always mean their interests are the same. So while mutual support and consideration are essential ingredients for long-term success, there has to be an acknowledgement that consensus is not the same as agreement. Opposition and conflict are not always signs of dysfunction and elements of both can lead to better decision-making because conformity and complacency, in my opinion, are greater dangers. A quick Google search turned up this provocative article from the Harvard Business Review which points to weaknesses in our notions about teams and stresses the importance of asking questions. I always find it perplexing that we stress the importance of critical thinking skills in twenty-first century learning and yet have trouble with the actual application of such skills in the workplace. To me, a successful Board is one which makes its safe for questions to be asked (easy questions, tough questions, ridiculous questions, any kind of question) because that is a Board which values knowing over guessing, inquiry over a lack of curiousity, and due diligence over acceptance. 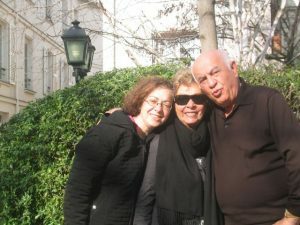 Perhaps the most challenging part of being on any Board today is the way in which information circulates. 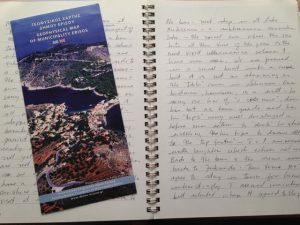 Correspondence is rarely two ways — it’s multi-directional — and the speed at which we communicate has accelerated. It’s so important to get a good grasp on how communications and correspondence will be managed, but it’s also critical, in my opinion, to recognize that managing the process of being responsive is not about shutting down voices. It then becomes an issue of how to set up an effective system which is timely, efficient, and allows for diversity in who speaks on what and when. The tendency, as we can see in federal and provincial politics, is to centralize the message and if you’re like me, you can see that it works, but at a cost to democratic representation. Boards also need to know more than what they are told they need to know. As is true in education, it’s not about spoon feeding content, but about engagement and broadening horizons. It’s also important to remember who makes up a Board’s constituency. 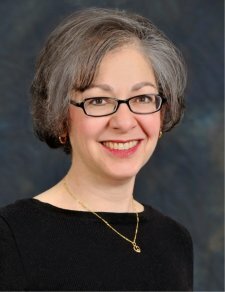 In a complex field such as education for example, it’s not just about the Trustees around the table nor the team in the School Board office nor the administration group in a school, it’s about all of these and it’s also about parents, students, employees, teachers, the community, and more. It’s not easy being on a Board just as it’s not easy being a parent or an educator. And it’s never about finding the easy way of doing things. It’s about recognizing boundaries and making sure they never turn into un-traversable moats. The results may be unofficial, but they are in. My congratulations to Carolyn Broady, Dave Stevenson, Nicole Brown, Sheelah Donahue, and Pieter Dorsman: the newly elected West Vancouver Board of Education. With a new mandate of four years and with the campaign behind them, this group of Trustees can now focus on the key priority which is to ensure that our public education system in West Vancouver continues to be one of the best, not only in British Columbia but across Canada. We are so fortunate in West Vancouver. Not to deny that we too have vulnerable populations and significant needs here, but we are an economically affluent community and one which benefits from the support offered by parents, residents, and businesses. As I’ve often said, it’s not a surprise that we have a graduation rate of 99% in West Vancouver; anything less would be a scandal. As a school district, we also have an accomplished team of leaders and educators working on behalf of our students and our community — a team recognized for their innovative practices as well as their commitment to excellence. Their efforts are matched by the hard work and diligence of all the district’s employees. Because there are pressures on the public education system from which even West Vancouver will not be immune. The most significant pressure which this Board will face, as with all Boards across the province, is the issue of funding. While West Vancouver has been able to develop other sources of revenue, whether via academies, specialized programs, or international student enrolment, the amount raised may keep annual deficits at bay, but it does not fix the structural deficit upon which our system is based. There are cracks in the foundation. There’s also a question in my mind as to what the provincial government’s intent may be with regard to both the governance structure and the bargaining structure. I’m worried about consultations which may appear to be based on consensus and which in fact are not. With the election of a new Board and with one more public Board meeting to attend, I will be entering a new phase. I will now be a former Trustee, but that won’t make me any less committed to the cause of public education, whether in West Vancouver or throughout British Columbia. I will continue to play a part as an interested observer and passionate parent-advocate. To find out more about my plans, please check out EducationForBC.com and the information posted there. With regard to School District 45, my top three issues for the new Board, in addition to continued advocacy at the provincial level, are: (1) to build and enhance relationships within the district; (2) to ensure the continued prominence of the arts and humanities in all our schools while exploring and expanding new opportunities for students; and, (3) to work towards smaller class sizes as well as enhanced support for students including advanced learners, children with special needs, and English Language Learners. With a longer mandate and labour contracts in effect until 2019, there’s time and stability within the public education system for this Board to do its very best. I’m counting on them as are all the members of our community, all our education partner groups, and, most importantly, all our students. My appreciation to all the candidates who so generously and graciously put their names forward for consideration and my congratulations again to each of the newly elected and re-elected Trustees. Thank you in advance for your diligence, your hard work, and your passionate commitment to public education in West Vancouver. 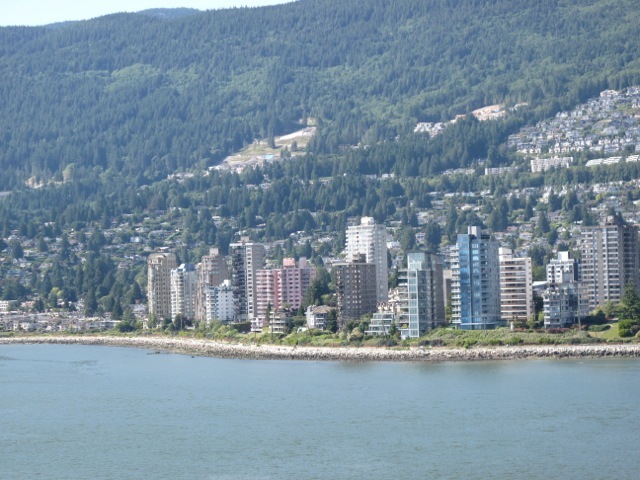 Here are the speaking notes from my presentation to a gathering of West Vancouver electors this morning about West Vancouver Citizens For Good Government (WVCGG) and the list of Council candidates which they’ve endorsed. These comments are not an exact transcript – they represent the structure, spirit, and intent of my remarks. I’ve made minor edits to the text prior to posting. What, in your view, is the biggest concern with local municipal elections? 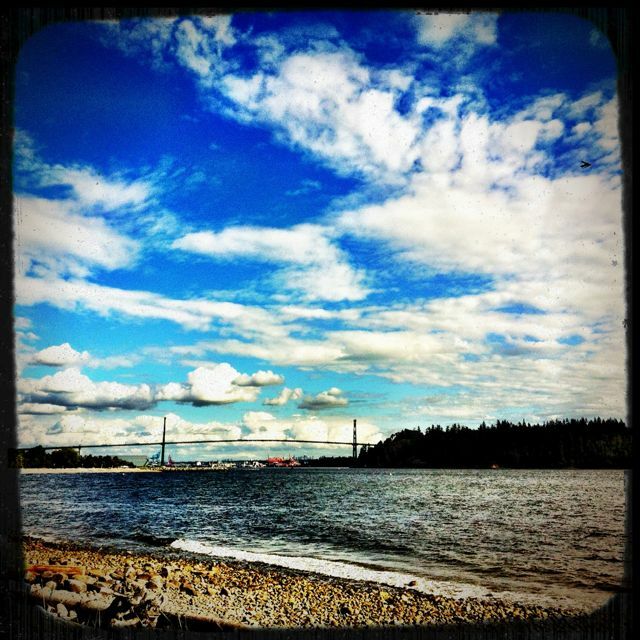 In 2011, only 23.7% of eligible voters in West Vancouver cast a ballot for councillors. With such low turnouts, it is helpful to have individuals and groups who support civic engagement and who try their best to increase voter participation. People like this morning’s host. 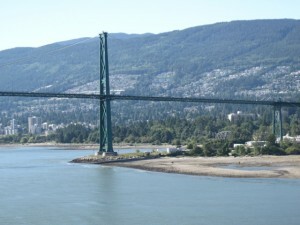 There is one group in West Van in particular which plays a central role in local elections. Do you know which group that is? When I say West Vancouver Citizens for Good Government, what’s your impression of how many people are involved with the group? 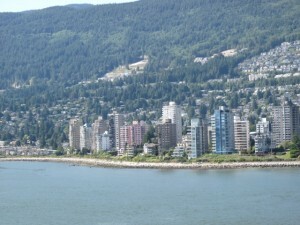 According to the last census of 2011, West Vancouver has a population of about 43,000 people. According to information about the last election, also 2011, there were 30,754 eligible electors in West Vancouver. How many members do you think there are in WVCGG? At the October 22 meeting to endorse candidates, the Board of Directors — 16 people — put forward their recommendation and 140 members voted. That’s less than .5% of eligible electors. What are the challenges you see with this situation? their info says they are a “non-profit, non-partisan, and non-issue community group”. You can start to see why this might be a bit of a problem. Here’s the bigger issue. At the WVCGG endorsement meeting, the Board of Directors presents its recommendations prior to members voting. In essence what this does is create a situation where the members are voting on the Board of Directors recommended slate and not voting on the individual candidates. As former school Trustee Barry Lindahl says — Barry was voted for by the members despite not being put forward as a selection of the Board but that’s rare and proves the exception not the rule — as Barry says, the WVCGG process essentially becomes not about who is best, but who is blessed. When I ran in 2011, I was endorsed by WVCGG and I also remember writing a letter in support of them to the North Shore News. But I cannot support the list of endorsed candidates this year although I may support some of the individual candidates on the list because the list of endorsed candidates is very troubling to me. out of 6 endorsements for council only one is female this is despite the fact that there are more women living in West Van than men. 53% of residents are female and 47% are male according to the 2011 StatsCan figures. But let’s say you don’t see that as an issue. Let’s put gender aside. What about incumbency? That’s usually an edge in municipal elections but there were two incumbents who weren’t endorsed. Incumbency ought not to be a guarantee, but here’s the thing. The only two incumbents who were not endorsed were the two incumbent female councillors, Mary Ann Booth and Nora Gambioli. WVCGG chose to endorse three first-time candidates — with relatively little experience of council — over the two incumbent female candidates. That doesn’t sit right with me. Elections ought to be about the best, not the blessed, especially not those blessed by a small group with undue influence no matter how well intentioned. I urge you to assess each candidate on your own terms and not someone else’s, when you vote this November. 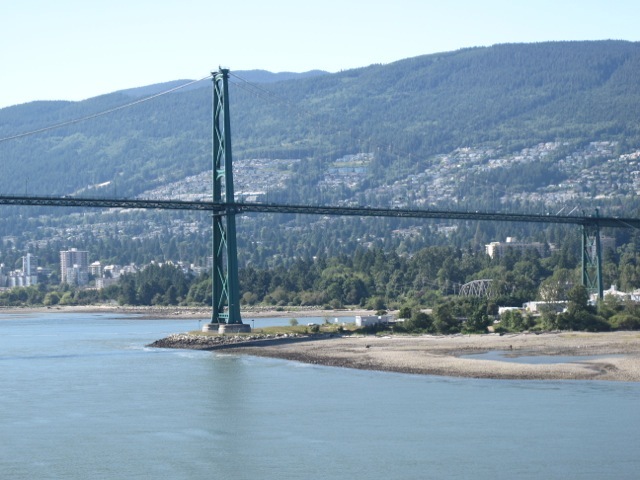 For more information on West Vancouver City Government, click here. I want to talk to everyone. I want to talk to parents, students, teachers, administrators, Trustees, business leaders, politicians, school district employees, community residents, the media, and more. I want to talk to people in the Lower Mainland, throughout British Columbia, across Canada, and internationally. And I want to share the content of these discussions with others. How do we deliver this education to all the children of BC to ensure the future health and vibrancy of our society? I also want to make sure that education is a ballot box issue in 2017. I want the moderator of the next leaders’ debate to pose more than one throwaway question on the topic and I want every MLA candidate in this province to be asked about education when they are campaigning. Because the current polarization in the education sector is not productive. The discussions about education in this province have devolved into ideologically formed positions and institutional battles with the result that we are not serving our children well. The last Royal Commission on Education was held in 1988 and the world has changed since then, but these changes are not reflected enough within our education system. During the recent job action, the BC Education Plan, a framework for planning proposed under the direction of the Ministry of Education, was politicized and the partisanship compromised the plan as an avenue for wide-ranging conversations. I appreciate efforts such as BCEdChat on Twitter (Sunday evenings at 7:00 p.m. @bcedchat), the Ministry-led discussions around the curriculum, and many other individual initiatives meant to raise awareness of education issues. I also recognize the hard work of many other groups which have recently emerged to support public education. I hope they’ll all continue with the important work they’re doing. The more voices raised, the more they’re likely to be heard. I also respect the work of the established groups which represent a collective voice for parents (BC Confederation of Parent Advisory Councils, BCCPAC), educators (BC Teachers’ Federation, BCTF), trustees (BC School Trustees Association, BCSTA), and others. Each organization has their own issues to address and I think they all have much to do in the future to meet the needs of their members. Even so, it seems to me that we need to draw on a much wider circle of participation. I want to create a forum and an arena where everyone can contribute to the discussion without having to be a member of any particular organization or having to espouse a particular outlook or perspective. I want this to be a dialogue for all of us because the way in which we manage education affects each of us. With this in mind, I’ve established a citizen’s commission on education. It’s a small step. One I felt I had to take because the “bigger picture” discussion about education has been lost in the turbulence of the sector over the past few decades. This idea may work. It may not work. But I felt I had to do something to galvanize public attention and to give education in this province the attention and support it requires. It’s time to focus the dialogue on education: what we mean by that term and what we want it to be. Then we need to let our political representatives know what it is we want from our education system. We can no longer sit back and have them tell us what education should look like because based on the evidence, their views do not seem to extend beyond the next election. Join me in the conversation. 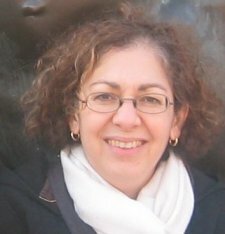 Help me create a framework for dialogue. 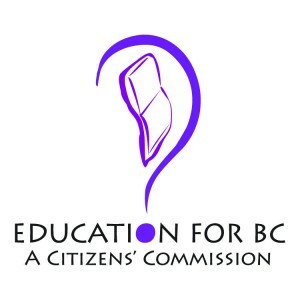 Visit www.EducationForBC.com and follow @edu4bc on Twitter. Help me get the talking started. Let’s work together. Let’s make this happen for our children and for all of us.